Westminster Chimes turns your iOS device into a chiming clock. User preferences allow you to set each quarter hour chime individualy, as wel as chiming the hour number. Have it play all day, or just during a certain time range. 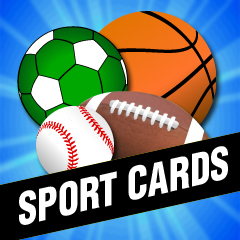 Sports Cards lets you create your own customized virtual sports cards on your iPhone or iPod touch. Post them to your facebook page, email them to your friends and team mates, or save them to your photos. RealChord is a simple, yet extensive guitar chord library, with high quality audio samples of each chord. Featuring 28 chords for each of the 12 musical notes, RealChord has every chord you'll likely need, whether you're a novice or a more advanced player. Make your own customized Valentine Cards to share with your friends! 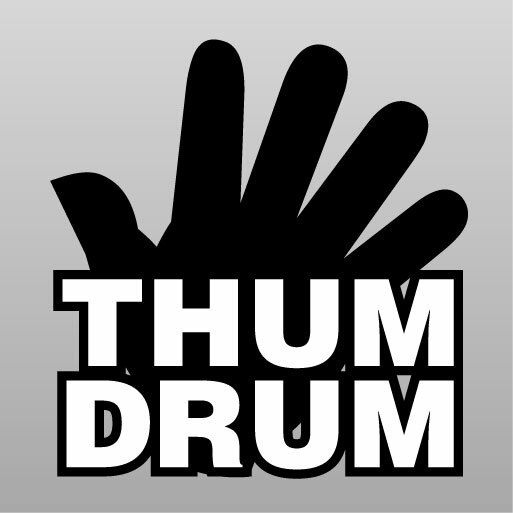 Take a photo, or load one in from your photo library. Add a frame, border, greeting, and name. Email to your friends, post it on Facebook or your favorite website.